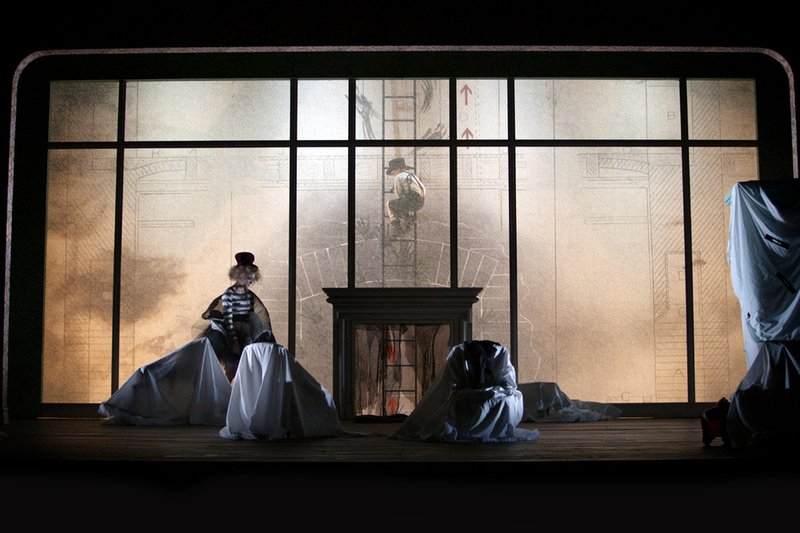 Some images from a recent production of Britten's opera for Children, The Little Sweep. Click here for more information. Photographs are by Malin Arnesson. You can see more images if you look for the production on the PROJECTS page.